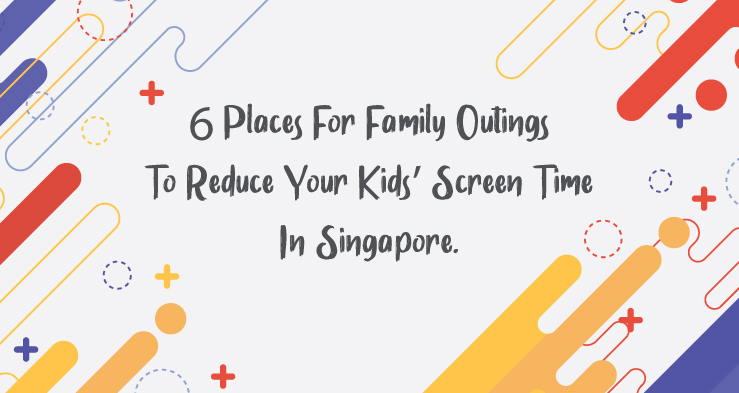 6 Places For Family Outings To Reduce Your Kids’ Screen Time In Singapore. 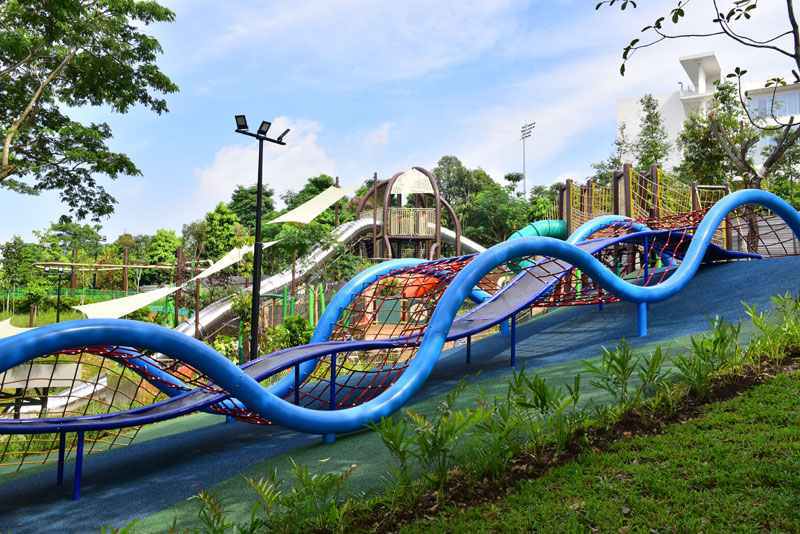 Admiralty Park playground houses 26 colorful, curvy slides to keep your child occupied and dizzy with thrill. Watch as your ‘lil tykes expand their energy sliding down on 23m long metal tubes, or crawling up an undulating fixture at the netted play area. We guarantee that your kids will be begging to stay longer at the park. Plus, they’ll be too tired to even think about asking for your phone at the end of the day. The best adventures often happen when we go with the flow — family plans for the day could change at short notice, thanks to a well-placed temper tantrum. Budding archaeologists or Jurassic Park rangers will love Canberra playground for their homage to the great creatures that once roamed the surface of our Earth. Oh, and did we mention the glorious array of swings? If this swing isn’t fun enough, go to the next one. And if that isn’t fun enough, the next, and the next, and the next. Swings aren’t all. The remains of a dinosaur will give your kids a chance to marvel at the size of our very, very ancient ancestors. There’s also a massive playground structure for them to pretend they are traversing through a strange, metallic island. 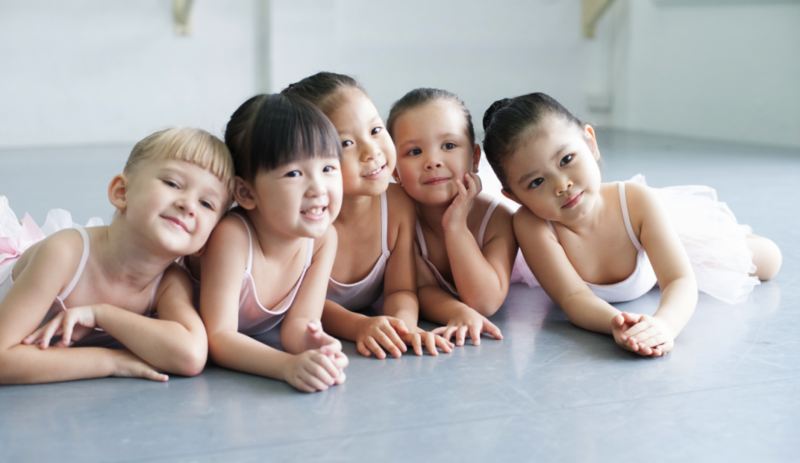 You wouldn’t want your child to stumble their way through life and a good way to train their sense of balance is by making them walk on tightropes. We might be taking the idea too literally, but conquering the ropes will help to boost your child’s confidence greatly. 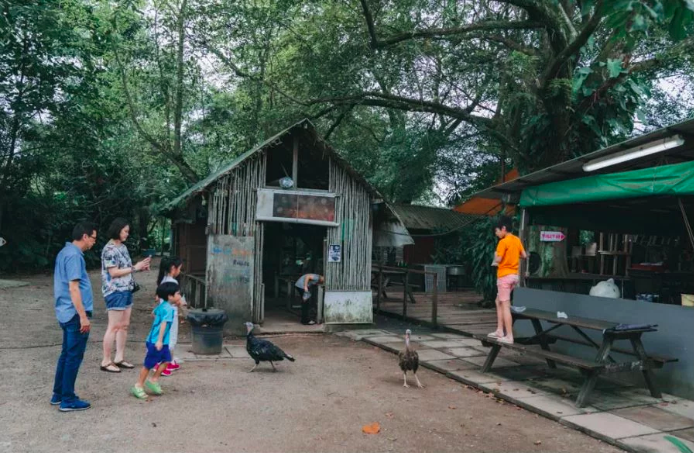 Parents can get a nostalgic blast to the past when you step into The Animal Resort — specifically, into a kampung teeming with the life and chatter of freely roaming animals. You might be surprised at the variety of animals and fishes in the resort houses. If your child is afraid of larger animals, there are always adorable little bunnies to feed tiny carrot sticks to. 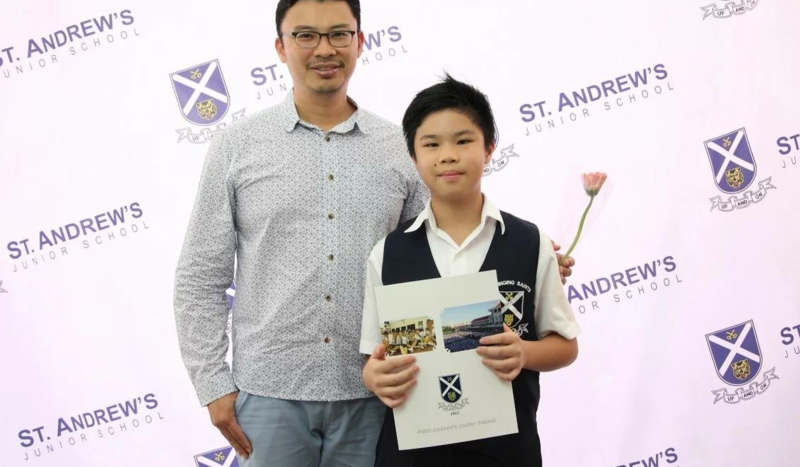 You can even head to Seletar Mall for lunch afterwards since it’s just 5 minutes away by car. 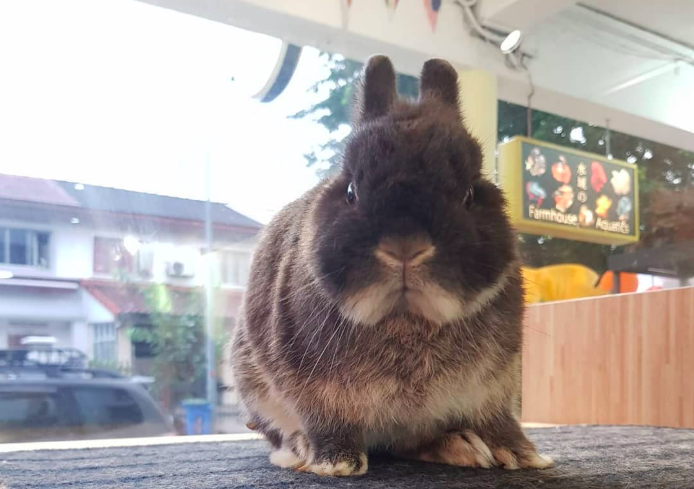 Singapore’s very own headquarters for lovingly raised bunnies is located at Yio Chu Kang. Rabbit Headquarters folk are more than happy to show you how a rabbit is properly cared for. You could even pop by Chomp Chomp for a late lunch or dinner after an afternoon of fluffy cotton tails and fuzzy wriggling noses. 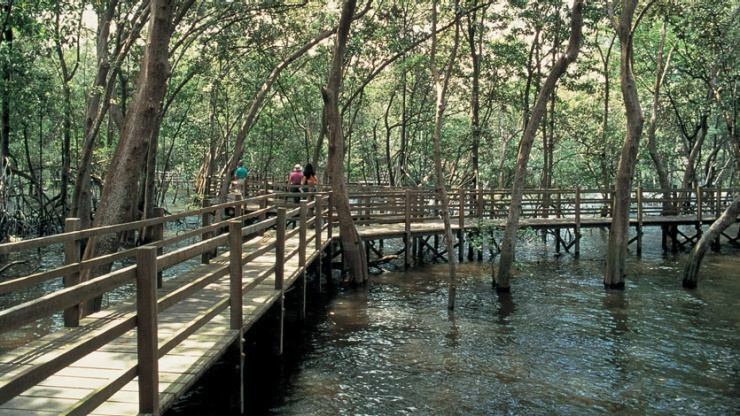 Home to mudskippers, crabs, water snakes, birds, monitor lizards, otters, and many other species, the wetland reserve will have you on your toes and on constant lookout. Noise can sometimes scare the animals away. 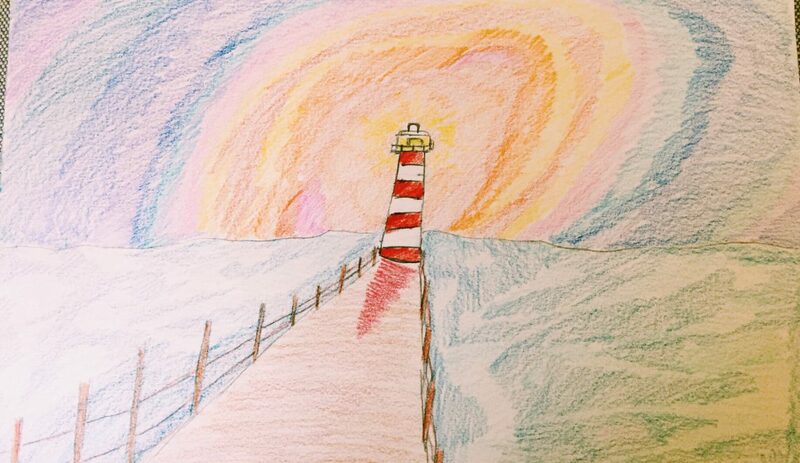 So remember to go about with light feet and hushed voices. The humidity and mid-day heat will make you thirsty especially after all the walking, so remember to bring a bottle of water. As the area is pretty inaccessible by public transport, we’d recommend taking a short 14-min drive from Marsiling to spend a day trip there. 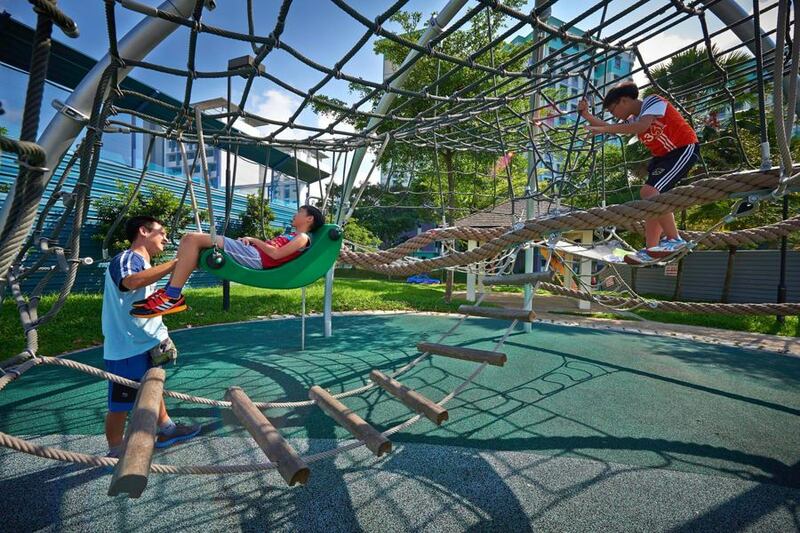 Located within Botanic Gardens, Jacob Ballas Children’s Garden is Asia’s first garden dedicated to children. High element courses may be a big leap for little kids, so why not start them on this mini flying fox instead? It’s just as fun and there’s no need for harnesses. If your children are the chill types, you can take them on a walk across the realistic suspension bridge that isn’t very high off the ground. 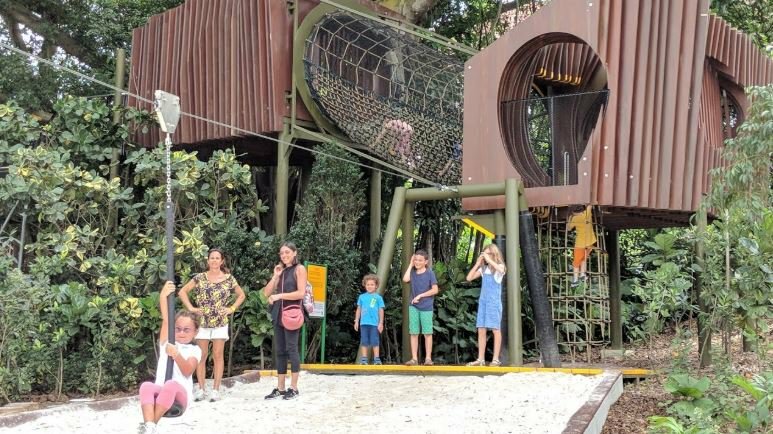 The huge treehouse at this playground is as close as you can get to a real one. Your kiddos won’t ever get sick of climbing up and sliding down over and over again. Watching them having fun will be way more thrilling than hearing Baby Shark on an endless loop.